Quality you can trust, Technicians with know-how. At Gene’s Transmission Shop, we know that our customers want their experience to be convenient and at a reasonable price. We repair anything that has to do with clutches (slave cylinders, clutch disc master cylinders). We proudly serve Richmond, Virginia and surrounding areas with professional and affordable transmission rebuilds and repairs. Unlike many of the auto shops in the area, we are here to stay and are dedicated to serving our community and its residents with our professional services. 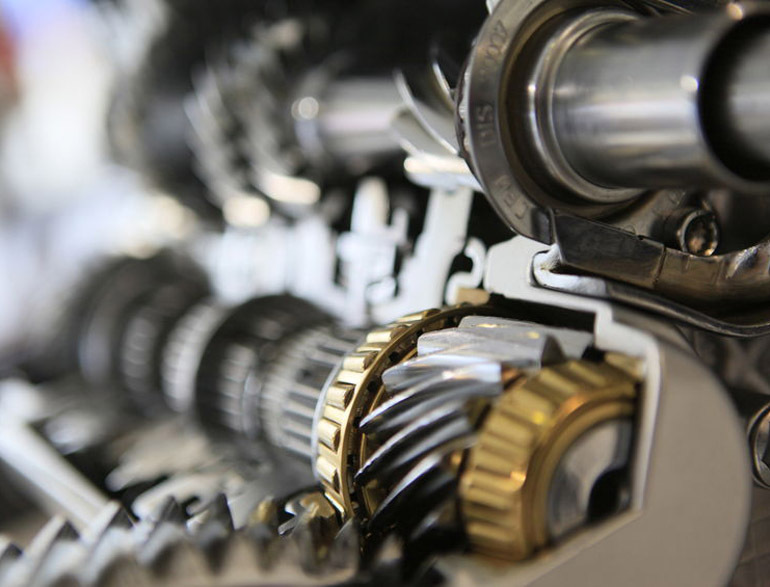 With more than 30 years of experience, a staff of trustworthy technicians and consistent high quality service, there’s absolutely no reason to look any further than Gene’s for your transmission repair needs! Make an Appointment with Gene’s Transmission Shop Today! 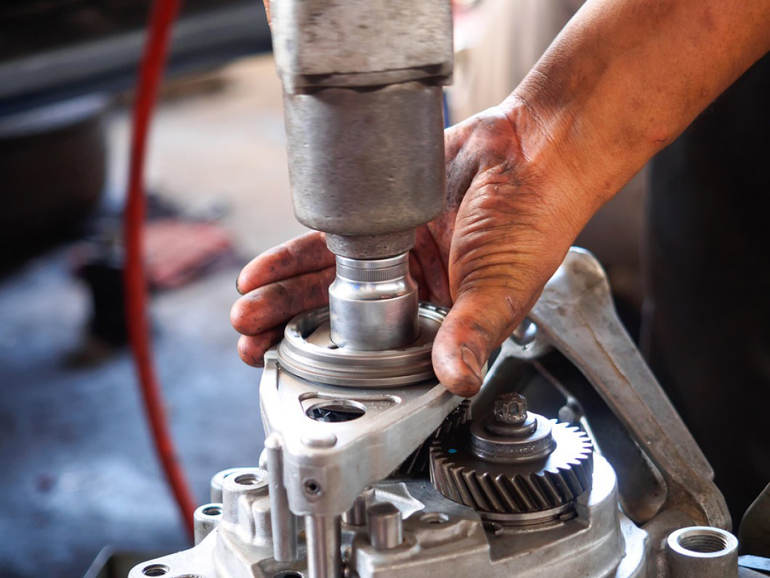 No matter the make and model or year of your vehicle, bring it on in to Gene’s Transmission Shop for all of your transmission repairs and rebuilds. To schedule an appointment give us a call at 804-733-6278 or stop into our Petersburg, VA shop (just 30 minutes south of Richmond, VA). We are open from 8am – 5pm Monday – Friday. Thanks for stopping by and we look forward to hearing from you very soon!